Dark poet,Lucian Wilde is the prime suspect in a series of mysterious murders in NYC. Detectives Van Bibber and Willard are drawn into a case that finds themselves questioning more than just the clues in the Death of Twilight murders. Gothic beauties Lisa and Delila are addicted to the Russian roulette spin of Foreverlightless,the exclusive club dealing in the science of blood and immortality. Elymas, a master illusionist in Rome is plagued by dark premonitions he feels only Dr. Pascal,world renowned criminal profiler/psychiatrist has the answers to. 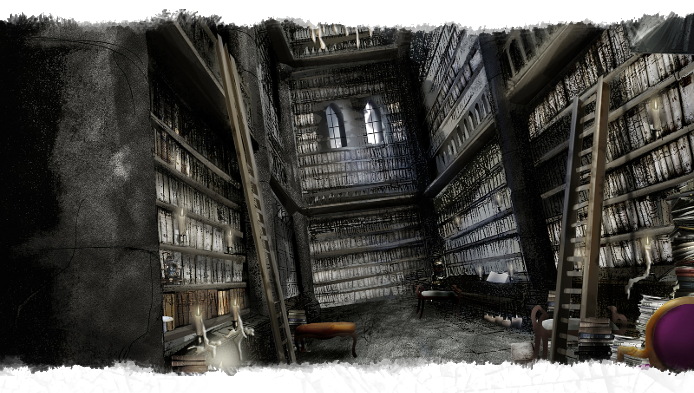 Dr.Pascal is only interested in uncovering the secret of Elymas' grand illusion,Flight to Eternity. Stonelight, a mysterious philosopher, seems to always know the answers before the questions. Another fantastic book by the Mussatto's! 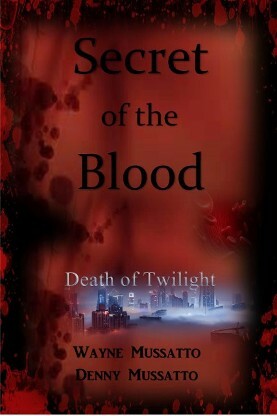 Well worth the wait, this first installment of Secret of the Blood not only feeds your hunger for Lucian but leaves you wanting another bite! Fabulous writing and interesting storyline can't wait for the next nibble! whatever book you're reading right now, put it down and read this one...the last 100 pages made me obsessed and I'm dying to know what happened in Spokane! "The Blood Bath"
Finally it's here. The fans have been waiting 3 years for this novel since Lost Vampire Letters. This is one to read and read again along with the desire for more! Love it!!!!!!! A masterpiece, a page turner you will be thirsty for more. Beautifully descriptive. Enticing page turner you won't want to put down. Intoxicating descriptions. Captivates you and eaves you yearning for more.